Classic silverplated picture frames. 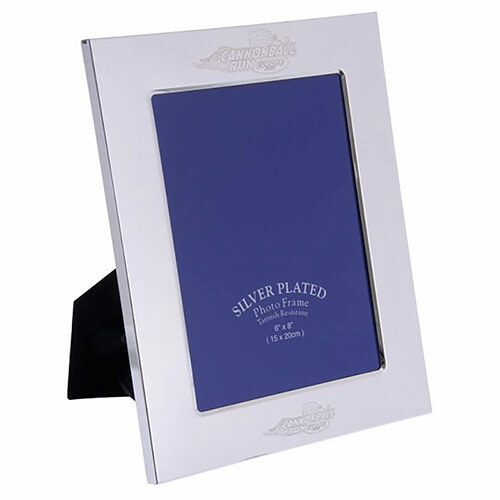 These fine quality photo frames are ideal for your desktop. 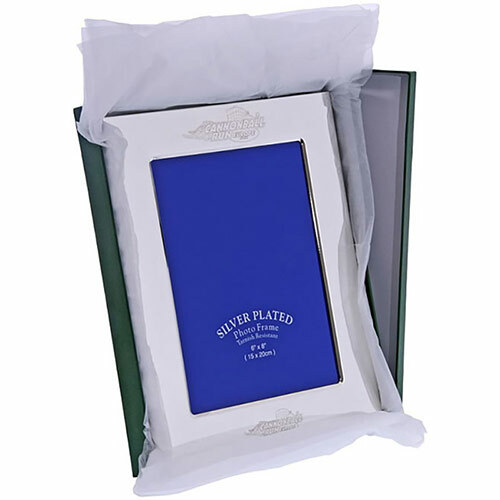 And for an extra touch of quality, why not add a personalised engraving to your silver plated photo frames? We offer FREE ENGRAVING and fixed price UK delivery on all orders. Sizes given refer to the dimensions of the pictures that can be displayed in these frames (ie. picture/photo size is 8in x 10in). These frames are freestanding in either landscape or portrait orientation.